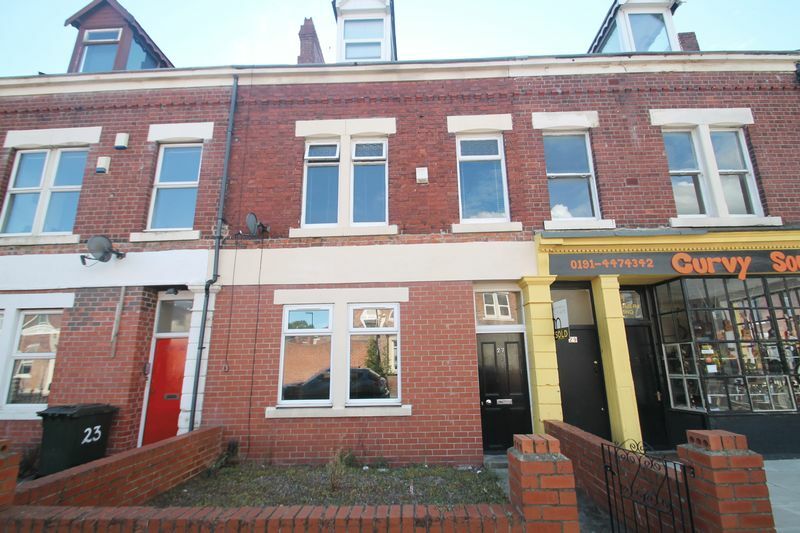 This 7 bedroom property in the heart of Heaton is available in September 2019. Based on a group of 6 sharing the rent is £65.00 pppweek. This is a 7 bedroom property but the landlord will consider a group of 6.